On the map you can find POI (Points Of Interest) connected with caravanning. 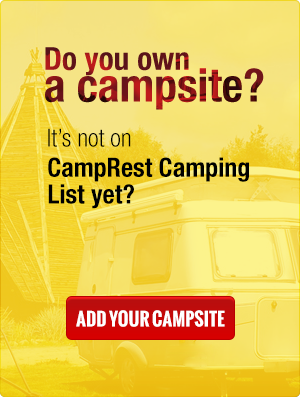 These points are being added by the active users of camping vehicles which travel all over the Europe. In order to save your data before you go to places you are interested in, create your list, to which you can add new locations. After finding the place, mark it, and then click add to the list (window with the description). Once you have added all the interesting points, go to your user panel and print your list of POIs. If you have interesting places that aren’t on the map yet, share them with other users. Just mark them by clicking add a place.